The point of this blog is not to endorse any specific cleaning products, cooking websites, parenting techniques etc. I will give credit/reference to any website or resource used as appropriate. If you would like more information about anything I use in our home, please post a comment and I will respond to you publicly or privately as appropriate. The stories I tell are from my own experience or those that have been related to me from family and friends. Feel free to share your own stories as you are inspired to do so in the comments section beneath each post. 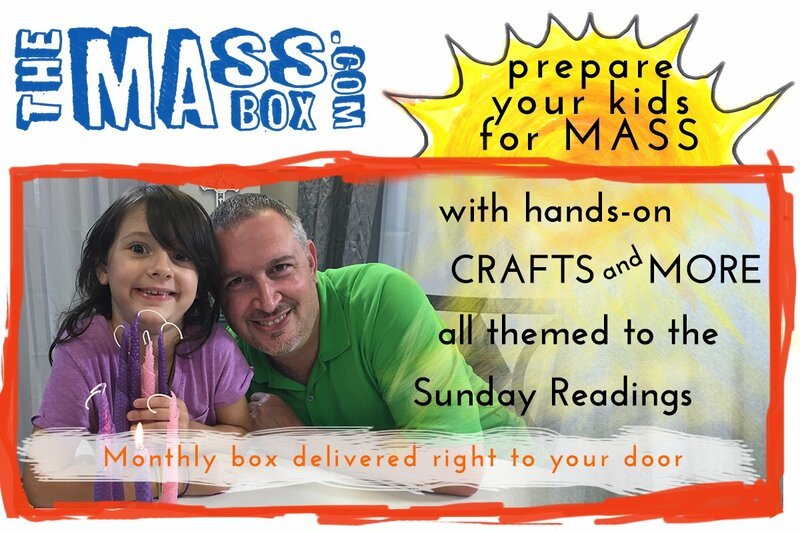 I am an affiliate for the Mass Box, a subscription box which encourages parents and kids to encounter the weekly readings through crafts and activities in preparation for the Sunday liturgy. I will receive a 10% kickback from any Mass Box orders made by following/clicking on the links in this blog. Thank you for supporting Daily Graces in this small way.